• Lots of bang for your bucks, pressed on Third Man yellow vinyl! A jazzy romp through the titillating ‘60s. On 'Mr. 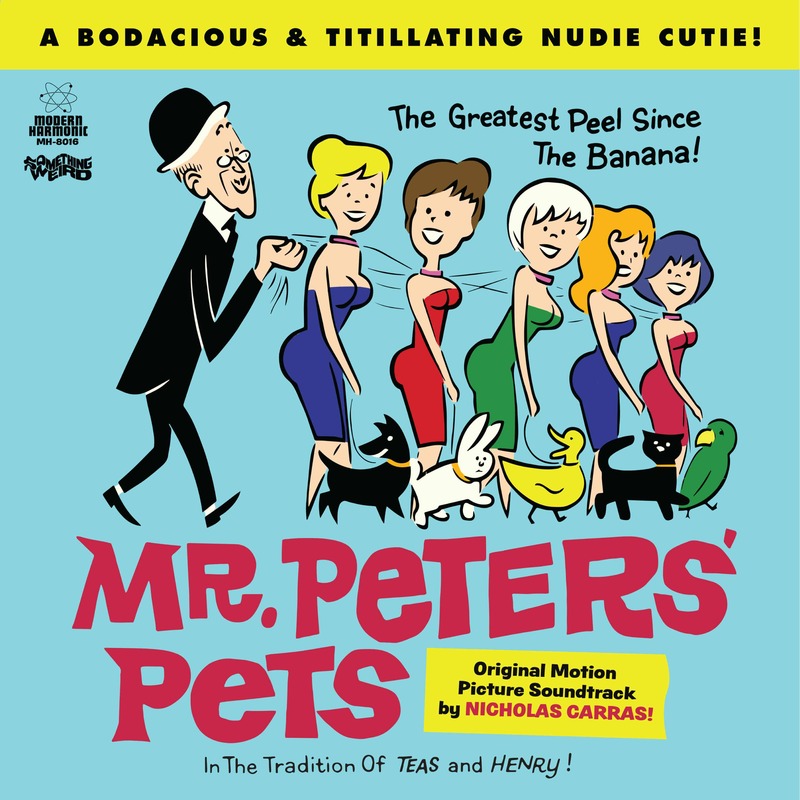 Peters’ Pets', composer Nicholas Carras ventures deep into the bongo-crazed percussion world of exotica! This is a jubilant jazz record with serious swagger. The 'film' on the other hand, is a low-budget adult comedy (a genre quaintly called a Nudie Cutie) from 1962. It’s possibly the silliest, dumbest, most ridiculous Nudie Cutie movie ever made! Follow Mr. Peters as he turns into various household pets for the sole purpose of getting a close and personal view of their well endowed owners! 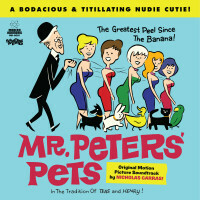 Customer evaluation for "Mr. Peters' Pets - Motion Picture Soundtrack (LP & DVD)"